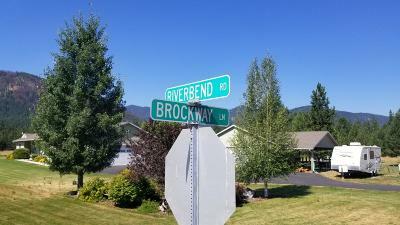 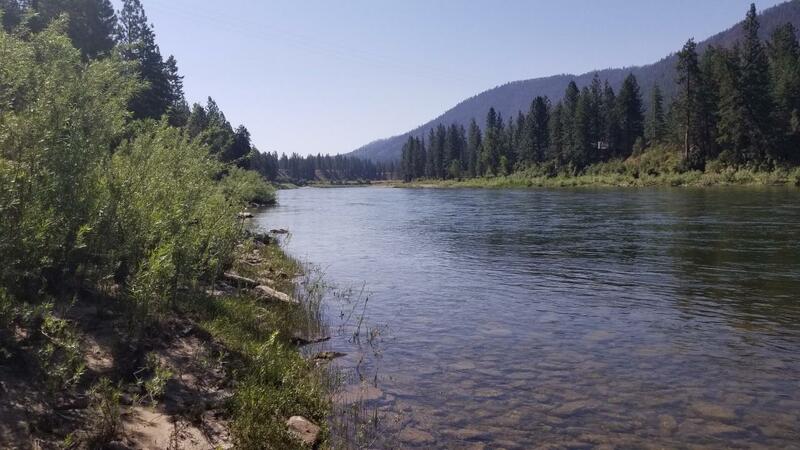 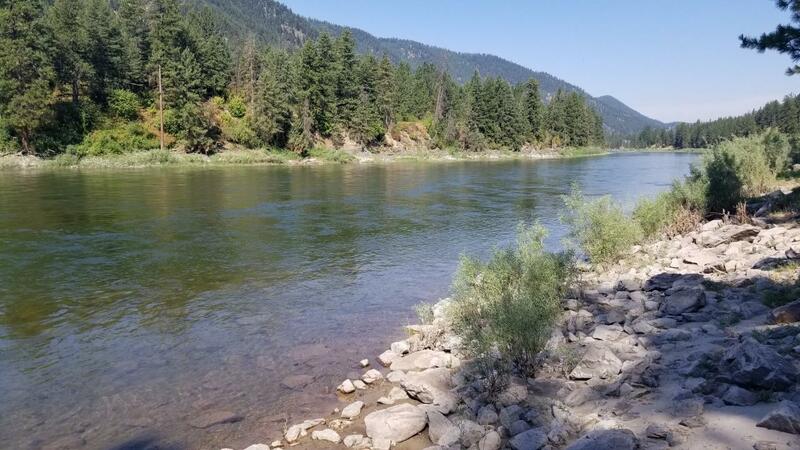 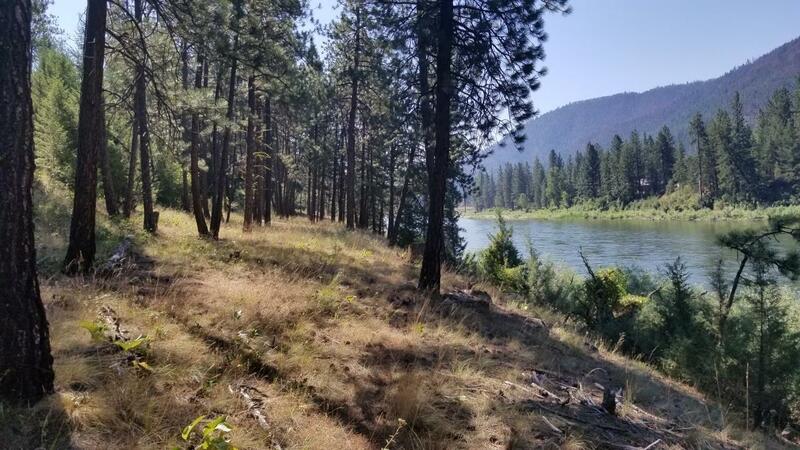 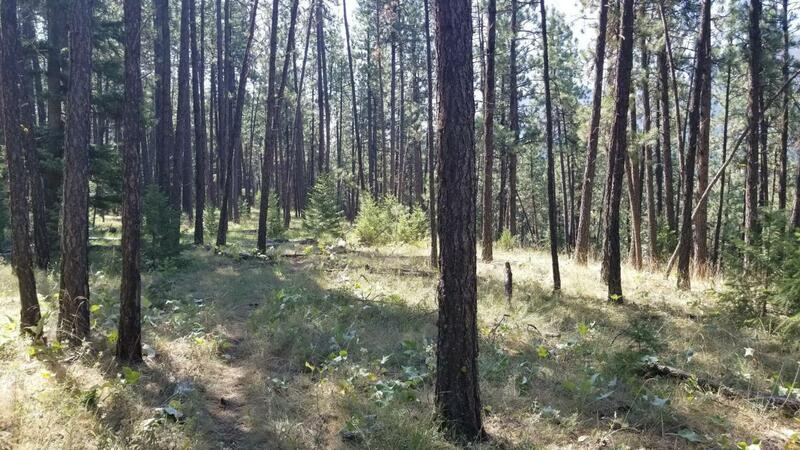 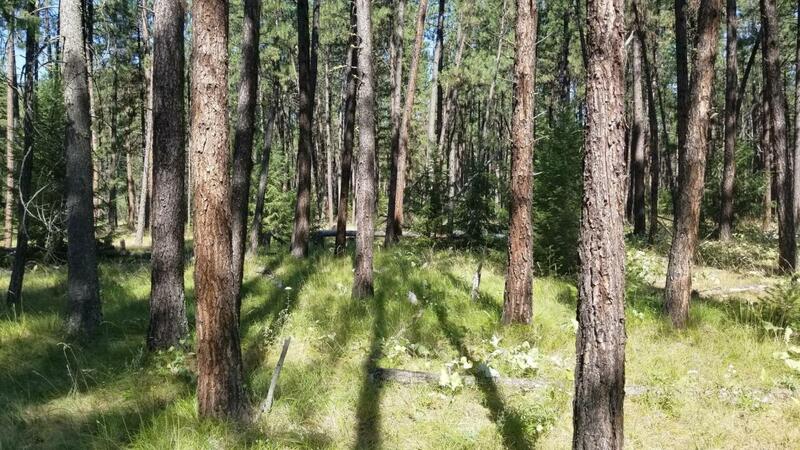 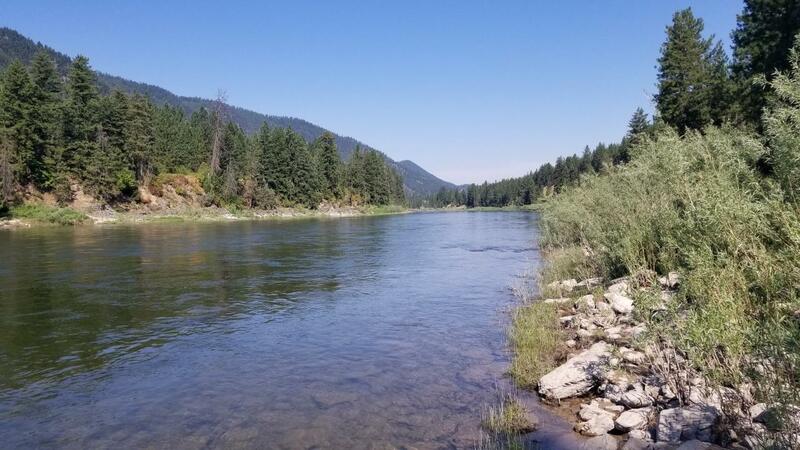 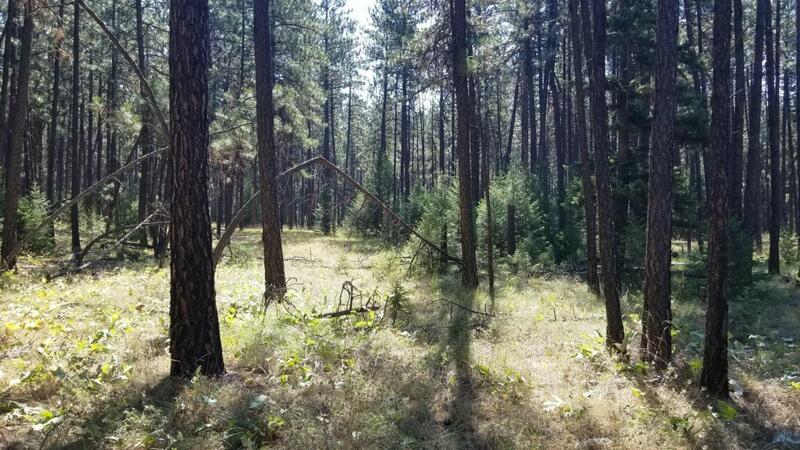 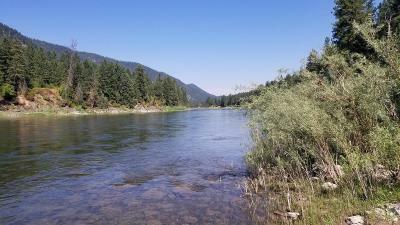 95 acres with Clark Fork River frontage and great access. 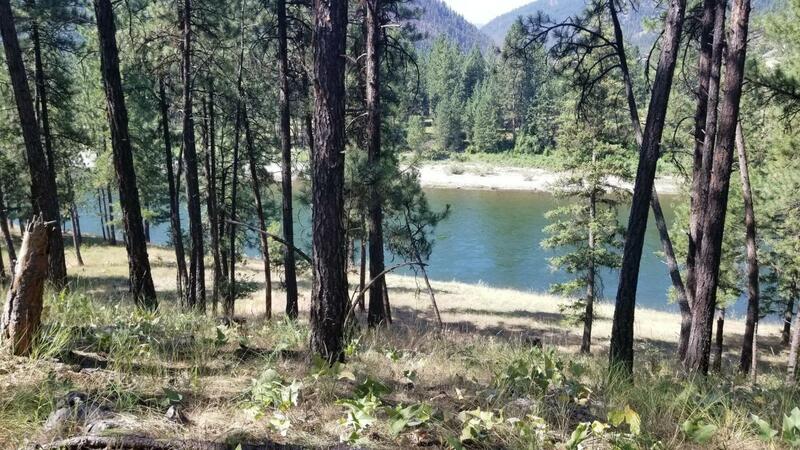 Awesome home sites sit on the bench above the river. 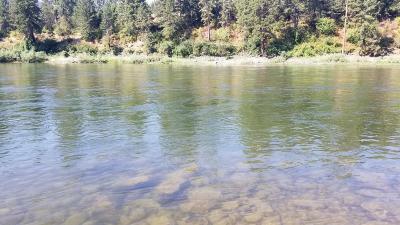 Just under 3/4 mile of river frontage. 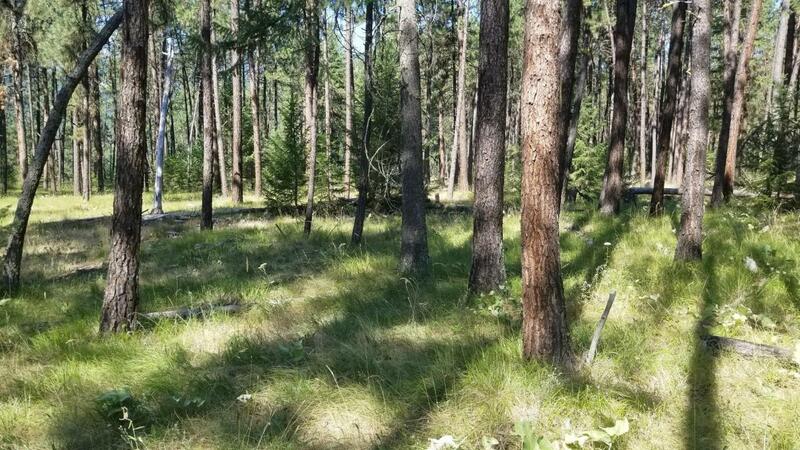 Land has marketable timber. 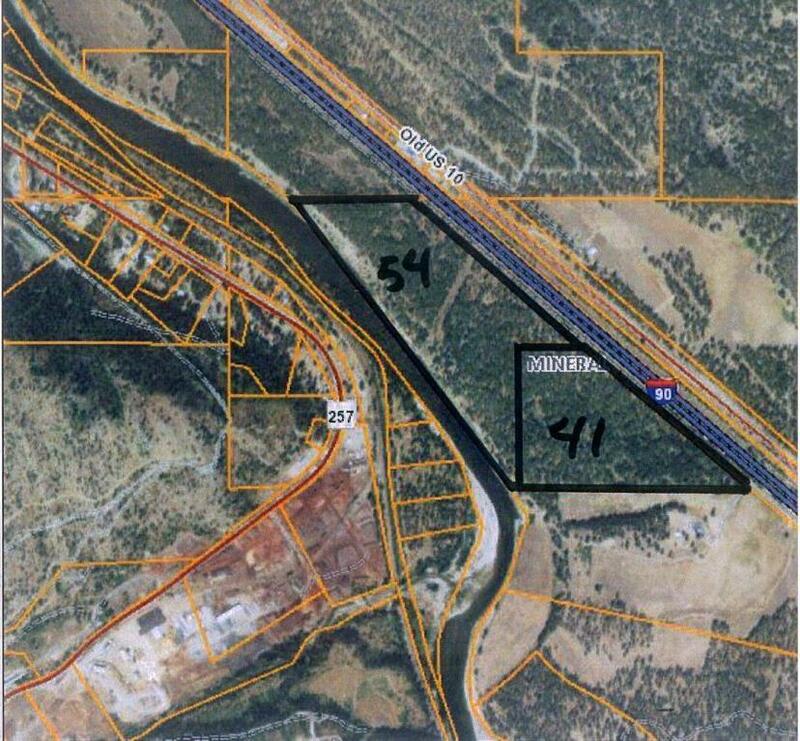 Already in 2 parcels (41 acres and 55 acres). Potential to develop or consider family transfer to create more lots. Land is level except for portion down to the river where there are walking and ATV trails. Excellent fishing and lots of wildlife. 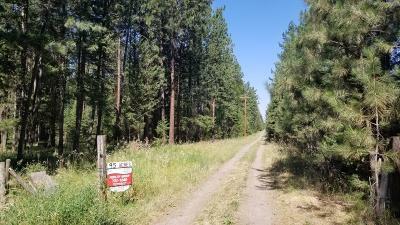 Just a few miles from Superior Mt with all amenities and a hospital and 1 hour from Missoula. 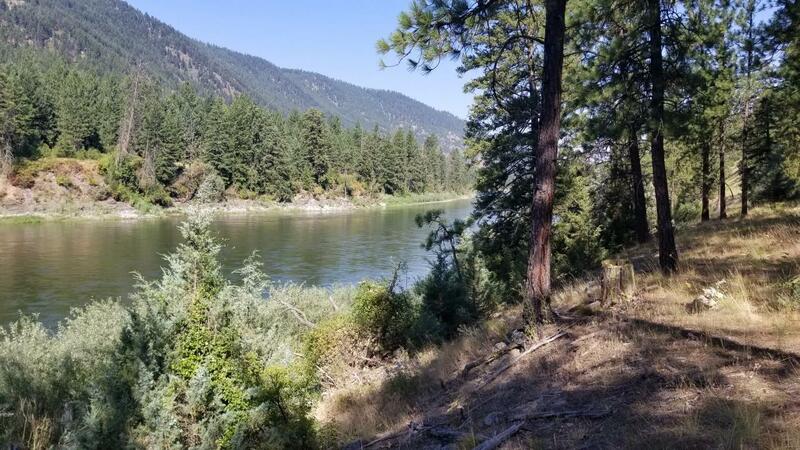 The land along the river is very quiet, private and peaceful with awesome views of both the river and mountains. 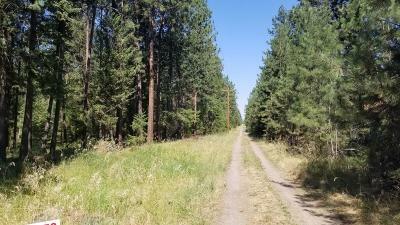 Borders State Land. 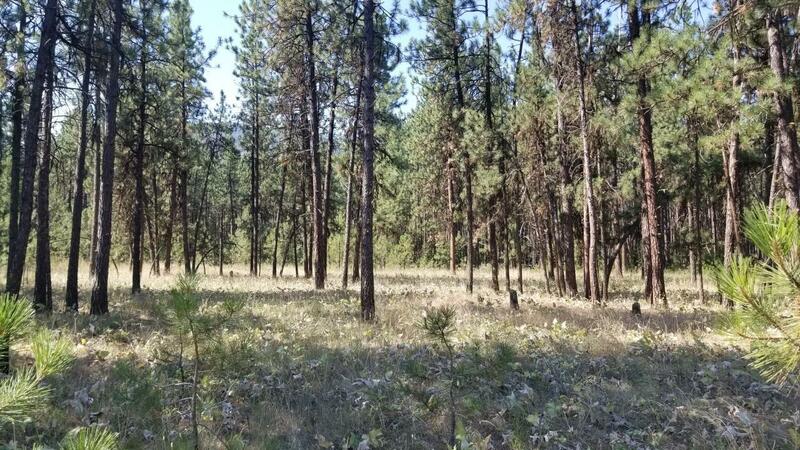 Video of the land to be posted soon. 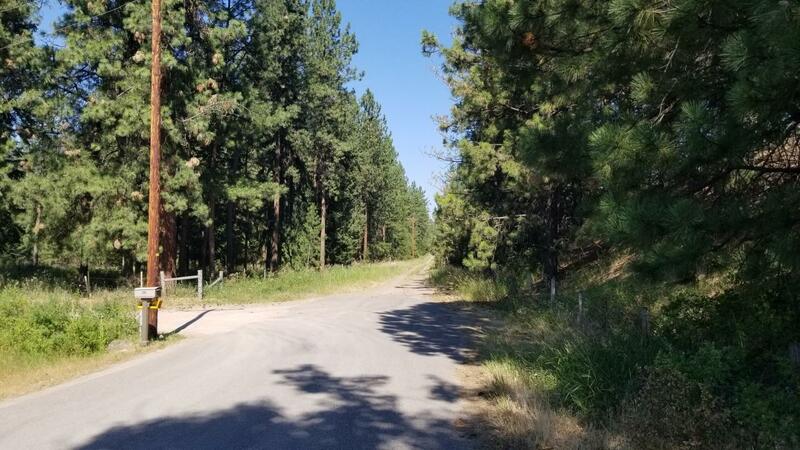 Call KC Hart 406-240-7000 or your real estate professional for a showing.